Tokyo Night Owl interview the team behind The Tokyo Pub Crawl. Tokyo Pub Crawl is holding some wild summer themed pub crawls, check their website for summer event details and tickets. 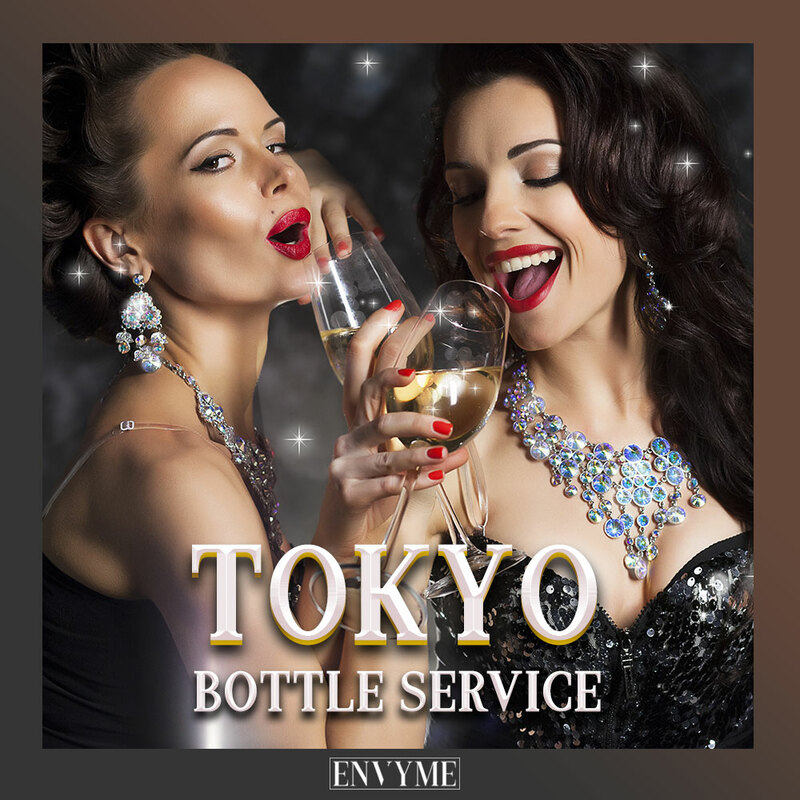 国際交流パーティーバーツアー Explore Tokyo’s #1 nightlife and join an international party with locals, expats, and travellers at the largest pub crawl bar hopping event, . Pub crawls are a common sight in big cities. What better way to get acquainted with a big city than by pounding down shots at as many bars as you can in one night. Tokyo has its own version of the pub crawl, with the biggest and most popular being The Tokyo Pub Crawl aka TPC. 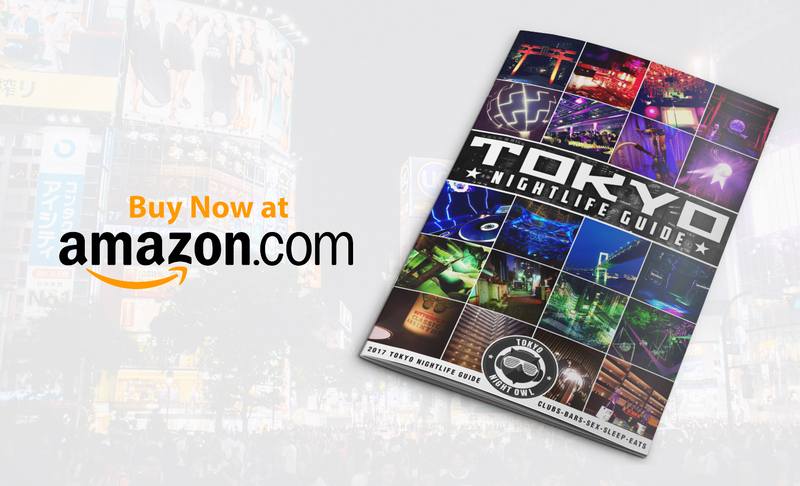 The TPC is a bar tour that takes place in Roppongi or Shibuya every Friday and Saturday night with a final stop at a popular night club. And since first appearing on the scene, TPC has been at the top of Trip Advisors Best Nightlife listing, offering an affordable and fun way to meet new people. We see this wild bunch pub crawlers every weekend so we decided to chase down the team behind the Tokyo Pub Crawl to find out more. 1. For those who don’t know, tell us a little about the Tokyo Pub Crawl (TPC), what can guests expect? Tokyo Pub Crawl is a weekly international bar hopping party that gathers 150 pub crawlers per event, including both locals and foreigners. Every week, we prepare different themes to give our customers a unique and fun experience. So people who visit us regularly can experience a different style and genre, enticing them to come back for more. We are widely known to be the safest and the friendliest pub crawl, and we are really good at reaching our customer’s satisfaction. By the end of the night, you’ll be surrounded by new friends, effectively turning an ordinary night, into a crazy and memorable one. 2. How did Tokyo Pub Crawl originally begin? It began with two friends, who met 4 years ago. Andrew Nguyen & Brett Berghauer love to socialize with many people as they used to live in a share-house. They decided to create an event wherein people can gather in one place and have a fantastic time. These two weren’t amateurs. Andrew and Brett were professional event planners and they knew how to interact with the crowds. They managed to pull 40 people during their first event and everyone had a great time. The more events we produced, the more customers participated. From 40 guests to 600 people at a special event. Now, we currently run three operations around Japan; Tokyo, Osaka, & Kyoto. If you are in the area on a weekend, let’s go! These two weren’t amateurs. Andrew and Brett were professional event planners and they knew how to interact with the crowds. They managed to pull 40 people during their first event and everyone had a great time. The more events we produced, the more customers participated. From 40 guests to 600 people at a special event. Now, we currently run three operations around Japan; Tokyo, Osaka, & Kyoto. If you are in the area on a weekend, let’s go! 3. Why do you think TPC is so highly rated on Trip Advisor? Customer satisfaction is the crucial point for our events. It sounds cliché, but it is the truth. We focus everything we do around that central idea. Our goal is to make sure that everyone has a great time. We have an excellent and charismatic team to assist and entertain throughout the night, and we make sure our guests blend in with the crowd. Of course, we can’t please everyone but we try our very best to get rid of the “alone” vibe. It’s a challenge to maintain the rank of “No.1 in Tokyo’s Nightlife” on TripAdvisor, but we strive to improve where we can to stay on top. 4. Where does the pub crawl typically take place? What kind of venues? In Tokyo, we mainly hold pub crawls in Roppongi and on special occasions, we hold events in Shibuya. Both have unique environments, and with over 24 venues working with us, we can provide our customers with a new experience at each visit. 5. Can you tell us a memorable pub crawl moment? That’s quite difficult because we try to make each pub crawl memorable. Each event has a new theme with a new bar lineup, and a majority of our customers are first timers so we try to leave a good impression. Even though Tokyo has so much to offer, we strive to make the Tokyo Pub Crawl the highlight of their trip to Japan. 6. Are there any special Pub Crawl events coming up that we should keep an eye out for? Every week is a special event for us. We offer a wide variety of party themes based on National Holidays, bizarre Holidays, latest trends, humorous concepts, etc… Join us every week, and you’ll experience a whole new party every time. 7. And lastly, how can people join? If you are of drinking age, you are absolutely welcome to join us. You can book your slot online from our website at www.tokyopubcrawl.com or click going on our event page on Facebook. You can also book via Tripadvisor. And of course, if you can’t book online, you can always go to our starting location and we’ll take care of you from there. So get your drinking game on and Cheers! Learn more about the Tokyo Pub Crawl at their website, and follow their event updates on their Facebook page.